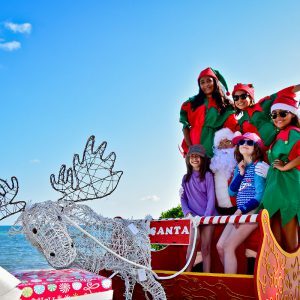 We can promise you the remainder of 2018 will be full of fun events and surprises for all ages at our resorts. We have activities for all along with a fully staffed kids club at each destination with specialized activities for your little ones. Each activity is crafted to create unforgettable, extraordinary vacation experiences. To help you plan when you would like to join us, here is a brief overview of the rest of the 2018 year ahead. 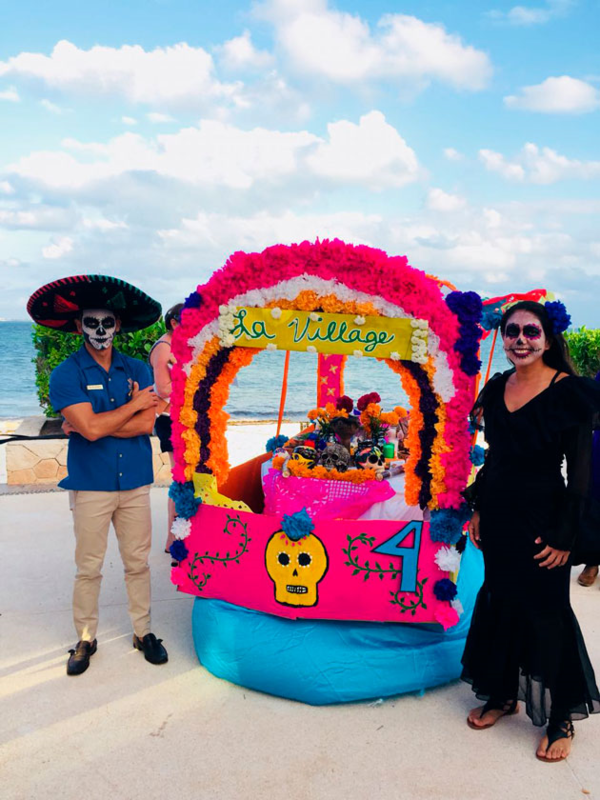 All resorts will host Dia de Los Muertos (Day of the Dead) festivities to honor the departed on November 1st and 2nd. Villa del Palmar at the Islands of Loreto will host Gastronomy Week with cooking classes and tastings from November 13-18th. Click here for more details. 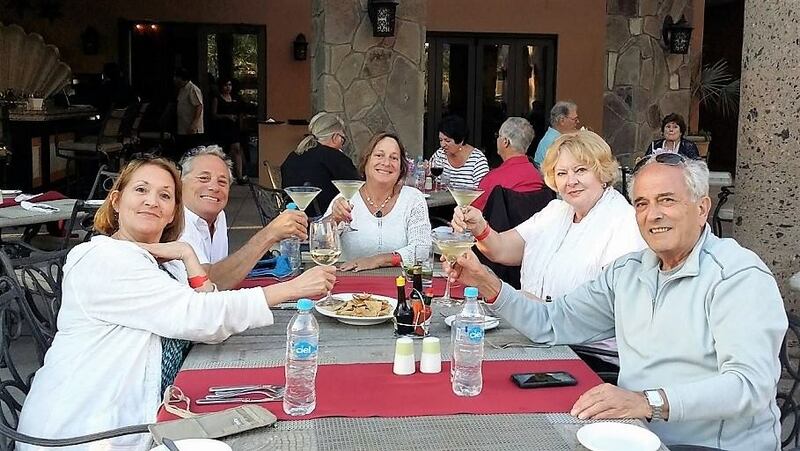 Cabo San Lucas will host Sabor a Cabo, a Food Festival, this December 1-2 with chefs from the Villa Group Los Cabos. 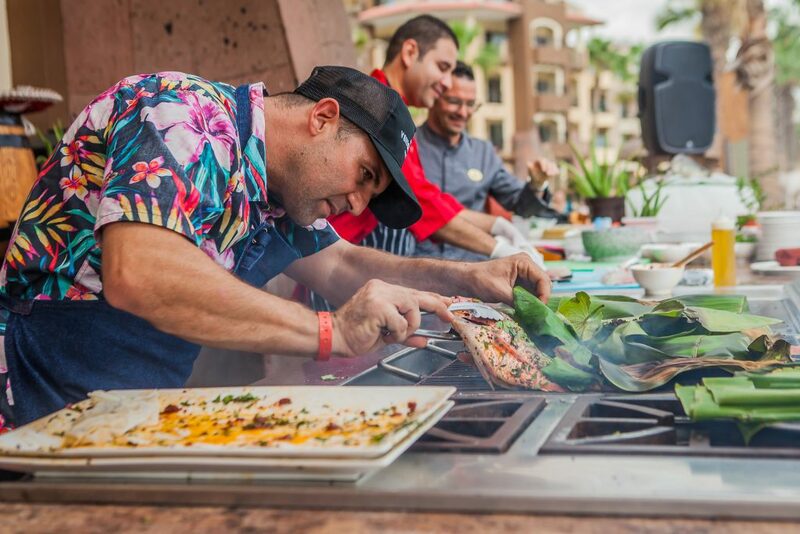 Taste the top Mexican food, tequila, mezcal, and wines during this festival-all prepared by the best chefs from Cabo San Lucas. Click here for more details. End your year by participating in Wellness Resolution Week at Villa del Palmar Islands of Loreto this from December 1-8, to focus on your health. Participate in daily detox sessions, fitness classes, and more so you can start the New Year with your new healthy habits. Click here for more details. 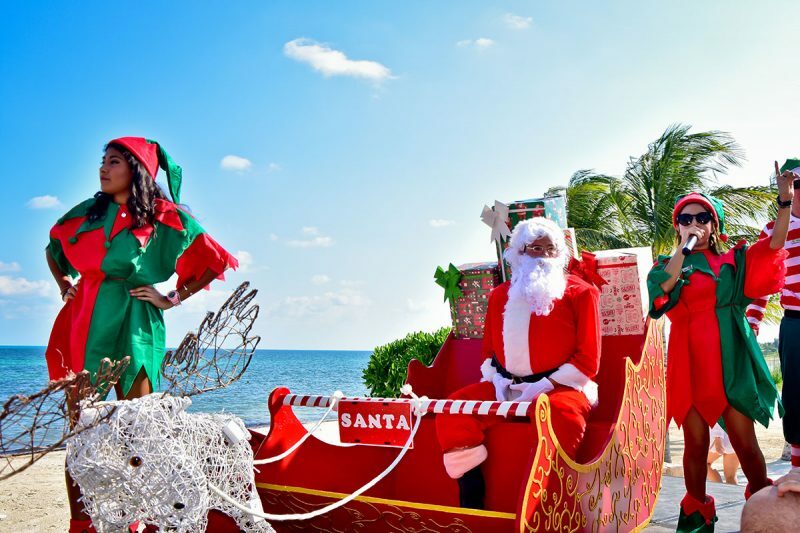 All resorts will host Christmas festivities the week of December 24th and New Year’s Eve celebrations on December 31st. Please see your concierge upon arrival for special holiday activities during the last week of December. We look forward to welcoming you back to your home away from home soon for an extraordinary vacation experience. 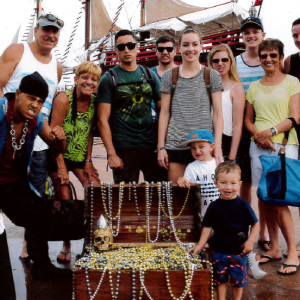 To book your next vacation, please contact Member Services at 800-852-4755. Please note that the resorts reserve the right to alter or terminate these events at any time, without notice.